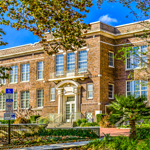 Dr. N. H. Jones Elementary is a Science, Technology, Engineering, Arts, and Mathematics (STEAM) magnet school. 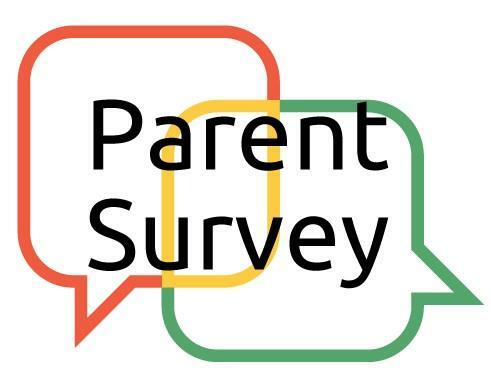 As a professional learning community, the Jones faculty embodies a positive, enriching culture that promotes the academic achievement and social emotional development of all students through a growth mindset. Students engage in an innovative environment where all students are enriched through our STEAM program, enabling students to learn and utilize the Scientific Method through a strong integrated science program and Engineering Design Process. Students participate in hands-on activities in the classroom as well as in their weekly specials’ rotation in the interactive Science Lab with the guidance of our Science Enrichment Teacher. In the Makerspace Lab, as well as our classrooms, students are encouraged to utilize their artistic capabilities and creativity by engaging all students in solving real world problems through design challenges. These higher level challenges involve critical thinking, shared inquiry, and collaborative learning. Coding, web design, and media production are applications found in our computer lab special’s rotation, as well as classrooms. Congratulations staff, students, and families! 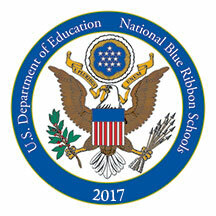 Dr. N.H. Jones has been named a 2017 National Blue Ribbon School!